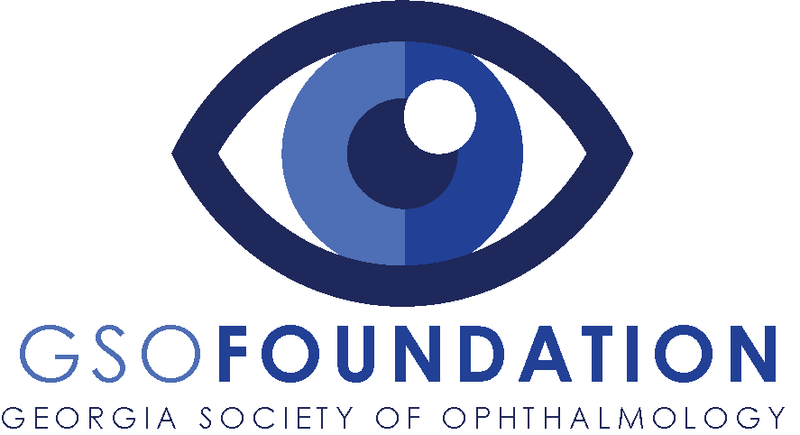 The Georgia Society of Ophthalmology Foundation is a 501(c)(3) charitable organization whose mission is to support, promote, and develop projects and programs that raise awareness of and offer assistance to Georgians with ocular disease and conditions of the eye. Through the generous support of members, individuals, and commercial entities, the GSO Foundation funds projects that support underserved populations and address unmet needs related to eye health and access to care in Georgia. Specific projects are chosen from direct application, identification of a community need, or other circumstances appropriate for the Foundation's mission and purpose. The GSO Foundation is a great charity for anyone to give to! Download and print this one-page handout about the Foundation to distribute at your practices. Thank you to our 2018 GSO Foundation Donors! The Georgia Society of Ophthalmology Foundation is a 501(c)(3) public charity. The Foundation's Tax ID is 20-8818374. Organizations and individuals seeking financial support for projects and programs that are aligned with the Foundation's mission: click here to fill out an online application form. For more information on the Georgia Society of Ophthalmology Foundation, please contact us!